A wicked set from the original Voice Of Thunder, Prince Far I, acting as a perfect follow up to Blood & Fire's massive Silver & Gold collection a couple of years back. Far I could be considered in the same light as the late Isaac Hayes, a talent known for his slow, confident and ineffably rudeboy stance and lyrical content, backed up with a booming sonic imposition that separated their voices from the rest of the crowd. 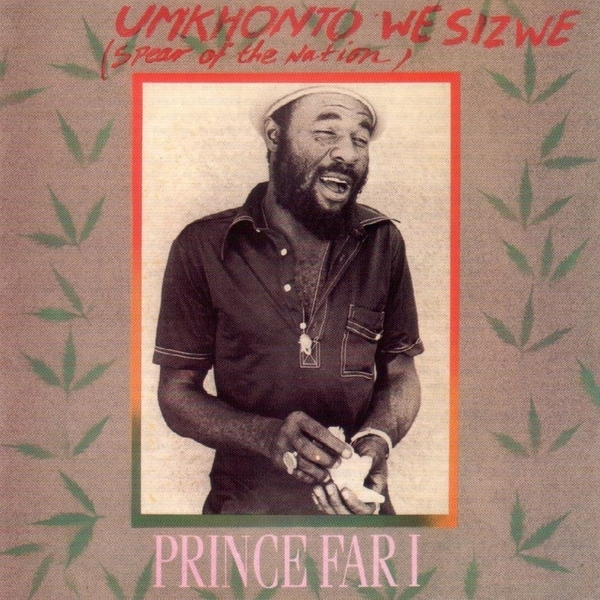 The tracks on offer were mostly recorded at Channel 1 recording studios in Kingston by the legendary Scientist, with the island's finest session musicians from Errol 'Flabba' Holt on Bass, to keys from Wycliffe 'Steely' Johnson and drums from Lincoln 'Style' Scott. Ace.